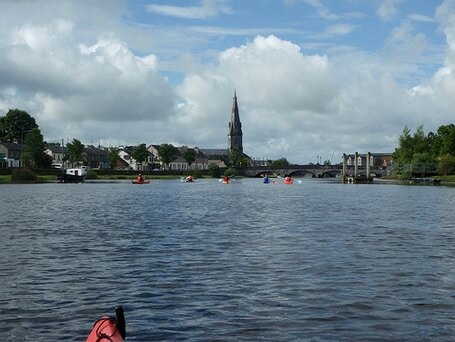 Discover the beauty of Ballina from the water. 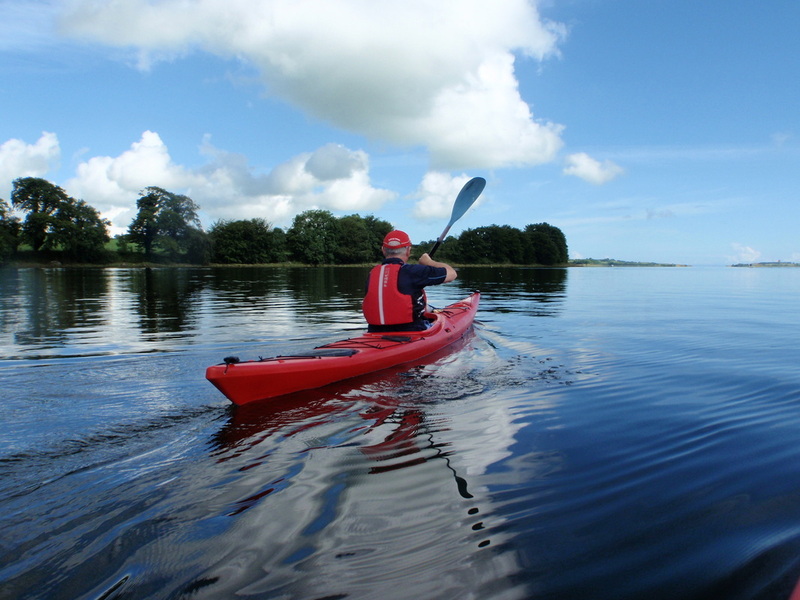 Starting at the Quay in Ballina you will journey up river along Belleek Forest and through Nimmo's Canal where you will see amazing flora and fauna such as Kingfishers, Seals and Salmon jumping right beside you. We will continue on all the way to the famous Ridge Pool passing under the two bridges that span the river in the heart of Ballina. On the return leg we will get up close to the Crete Boom or "the stone boat" before returning to the Quay slip way. *This tour is tide and weather dependent so the tour takes place at different times each day. We will provide all the safety gear you will need. All you need to bring is a pair of trainers you don't mind getting wet, a towel, short or running leggings, a light rain jacket if you have one and a sense of adventure. 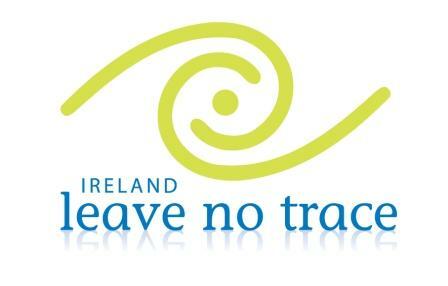 Adults: €35 per person(3 or more) for 2 hour tour.